Degenerative nerves disease is a serious and life-threatening health condition that is also named as a neurodegenerative disease. As the name indicates, the disease has a major impact on nerves that are responsible for controlling various essential actions in the human body. When nerves get damaged due to disease attack, the patient starts facing difficulty in heart function, movements, balance and breathing as well. The critical fact is that many patients suffering from degenerative nerve disease are not even able to live an independent life; they always need someone else to care for them. The human brain works like a control tower; it is involved in regulating all essential activities inside; ranging from thoughts to movements and emotions as well. Brains talks to all parts of the body but when it is affected by certain degenerative nerve disease; it fails to maintain control on various activities leading to some miscommunication between body and brain. The breakage of nerve tissue stops the regulation of commands from the brain to different parts of body and patient starts suffering major trouble for controlling motor functions, and other movements. Alzheimer’s Disease is one of the most popular forms of dementia in the older generation. Note that dementia is a potential brain disorder that has a major impact on person’s normal ability to manage routine activities. This disease begins slowly and affects essential parts of the body that are involved in controlling language, memory and thought process. Patients that are suffering from Alzheimer’s Disease find it difficult to remember things or names of the people they usually know. If not treated on time, they may even stop recognizing their own family members. Patients also start having more problem with writing, reading or speaking; and due to all these symptoms, they suffer huge stress in life. Studies reveal that most cases of Alzheimer’s Disease are found among woman as compared to man. In many cases, development of Alzheimer’s disease is observed due to some genetic factors such as alterations in genes. Lifestyle factors such as poor sleep quality, lack of exercise and improper diet are also responsible for Alzheimer’s disease. 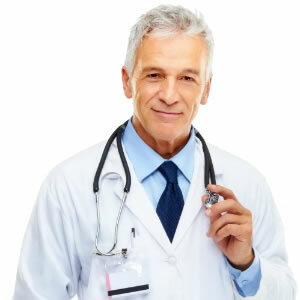 Increasing age can also lead to disease symptoms. Down syndrome and history of head injury is a common cause of Alzheimer’s disease. Obesity, high cholesterol levels, and high blood pressure may lead to Alzheimer’s disease symptoms. 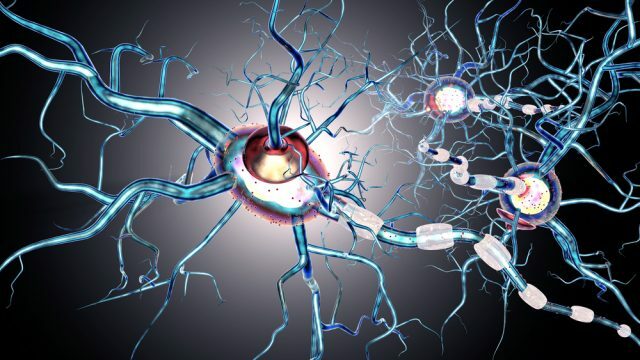 Amyotrophic Lateral Sclerosis (ALS) is a potential nervous system disease that has a major impact on basic nerve cells that are well known as neurons and are actively present in spinal cord and brain. Note that these neurons are responsible for transmitting a message between your voluntary muscles from spinal cord and brain that further helps to control the essential movements of legs and arms. A person suffering from ALS often face trouble in writing, walking, running or in talking as well. If not treated on time, a person starts losing his strength and slowly becomes unable to move. It may even cause failure of chest muscles as a result person cannot breathe normally or may need a machine to assist in the breathing process. This disease is common among people between the age group of 40 to 60. Researchers are still searching for the major cause of ALS disease that forces the neurons to die inside. In 5% to 10% of cases, the potential reason behind ALS is found the be gene changes and mutations. Studies reveal that there are around 16 different types of genes that are actually responsible for the development of ALS. There is no single environmental factor that can cause the development of ALS symptoms. There is no evidence that ALS happens only because of exposure to heavy metals or due to viral infections alone. Parkinson’s disease is a special type of movement disorder that happens when nerve cells stop developing essential brain chemical that is named as dopamine. Some cases reveal genetic cause behind the development of Parkinson’s disease, but in general, it is not found to run in families. Some studies reveal that environmental chemicals play a major role in the development of this degenerative nerve disorder. 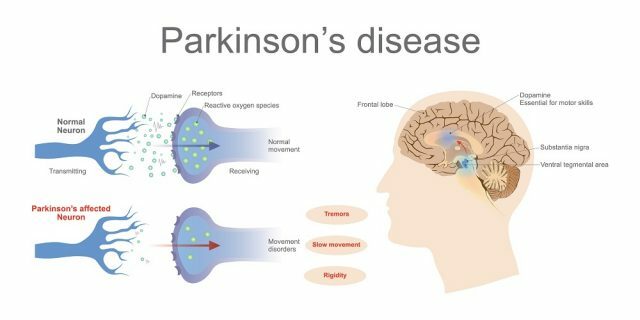 The symptoms of Parkinson’s disease usually begin from one side of the body, but with time they start developing on both sides. The most commonly observed symptoms are trembling of face, jaw, legs, and hands, stiffness in truck, legs, and arms, slowness in movements and poor coordination or lack in balance. If not treated on time, it may also cause difficulty in talking, walking or managing simple routine tasks. Around 15% of cases of Parkinson’s disease are observed to happen due to genetic factors. Exposure to few harmful chemicals in the environment may cause the development of Parkinson’s disease symptoms. Presence of Lewy bodies in the brainstem may also cause Parkinson’s disease. Dopamine is a popular neurotransmitter chemical that assists in transferring message between different parts of the brain, but when cells that develop dopamine get damaged inside, it causes symptoms of Parkinson’s disease. Advanced age is another common risk factor behind Parkinson’s disease. People who work in critical conditions such as industrial environment, agriculture fields, and welding works are often affected by Parkinson’s disease. Here is an inherited disease that has a major impact on nervous system ability. Patient suffering from Friedreich’s Ataxia face difficulty in managing muscle movements for legs and arms. The symptoms of this serious nerve degenerative disease begin from the age group of 5 and 15, and the list may include curving of the spine to any one side, involuntary eye movements, speech problems, muscle weakness, difficulty in walking and heart palpitations. 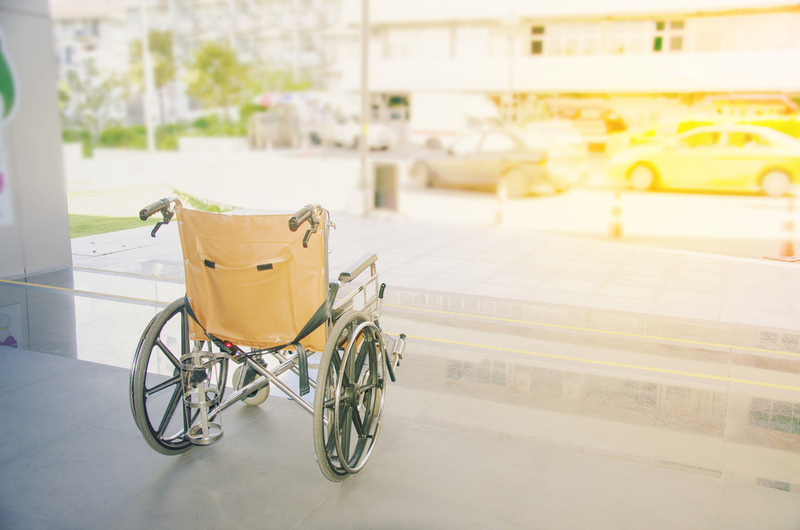 Studies show that person suffering from Friedreich’s Ataxia usually need a wheelchair after 15 to 20 years from the duration when the symptoms appeared first. Friedreich’s Ataxia is well recognized as a serious genetic defect that gets transferred to the child from both parents via a process of autosomal recessive transmission. This disease is usually linked to the FXN gene. In general, this gene is able to produce 33 copies of certain DNA sequence in the human body, but when a person is affected with Friedreich’s Ataxia, an FXN gene that repeats the sequence for approximately 66 to 1000 times. When the production of this harmful DNA goes out of control, it causes major damage to the cerebellum and spinal cord. 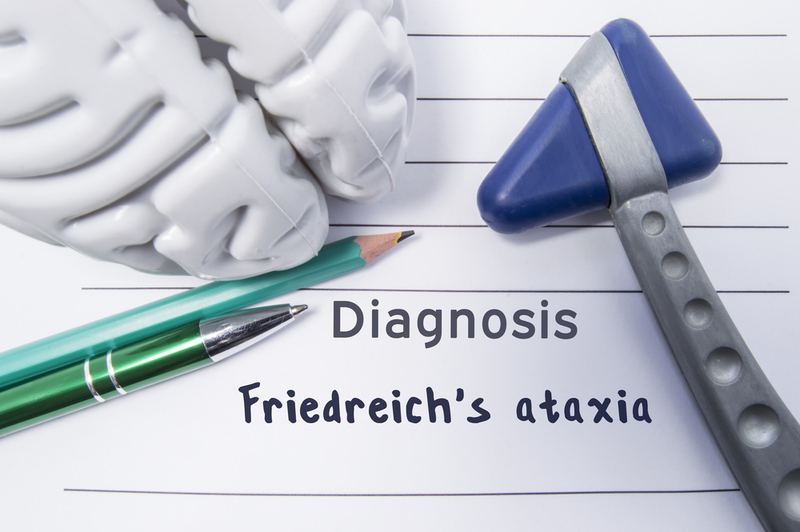 This disease has a major impact on people having a family history of Friedreich’s Ataxia; however, if the defective gene is transferred only from one parent then the child does not develop disease symptoms, but he/she becomes a carrier of the disease. This inherited disease causes few special nerve cells in the human brain to waste away. Generally, people have the disease by birth as they are born with the defective gene, but the actual symptoms of disease do not come out until half of the life. The first stage symptoms of this disease may include balance problems, clumsiness, and uncontrolled movements. At a later stage, the person also faces difficulties in the ability to swallow, talk and walk. Some people also find difficulty in recognizing their family members; however, others are able to express variable emotions. In case if one of your parents is suffering from Huntington’s disease, there are around 50% chances of having the same trouble in your body as well. Although there is no possible cure for this disease, few medications can help to slow down the symptoms. Huntington’s disease gets developed in single gene due to some inherited defect. It is well known as an autosomal dominant disorder that means one person can get affected with this disease only if he/she has one copy of the defective gene in the body. Studies reveal that a normal copy of gene cause development of Huntington protein that is considered as a faulty gene with a larger appearance than actual. It further causes excessive generation of Cytosine, Adenine, and Guanine (CAG) that are major building blocks of DNA. 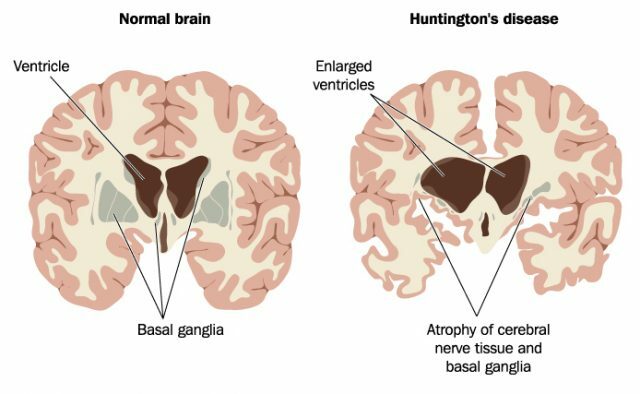 In normal human beings, CAG repeats by 10-35 times, but in the person affected with Huntington’s disease, it develops replicas in the range between 36 to 120 times. It is toxic in nature and has a major impact on brain cells. Lewy body disease is the potential cause of increasing cases of dementia in elder people. As already discussed, Dementia causes loss of normal mental functions that further affects routine activities including relationships and other activities. 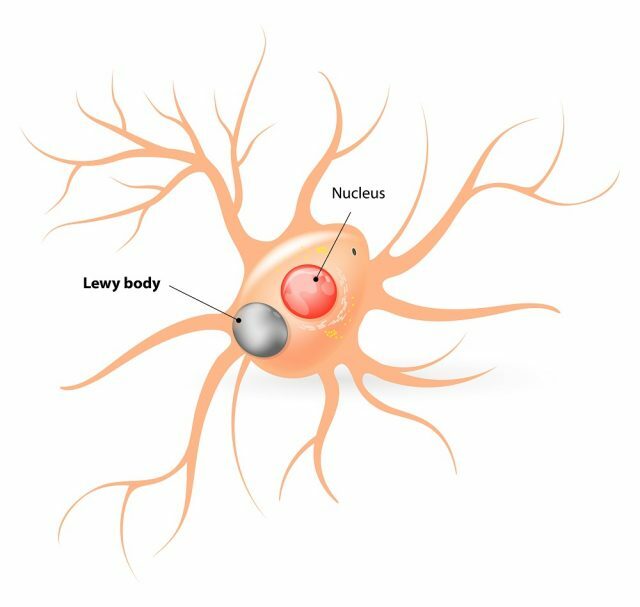 Lewy body disease happens when some abnormal structures named as Lewy bodies start developing in the brain and produce symptoms like loss of memory, confusion, muscle stiffness, problems with posture and movements, Hallucinations and changes in attention or alertness. 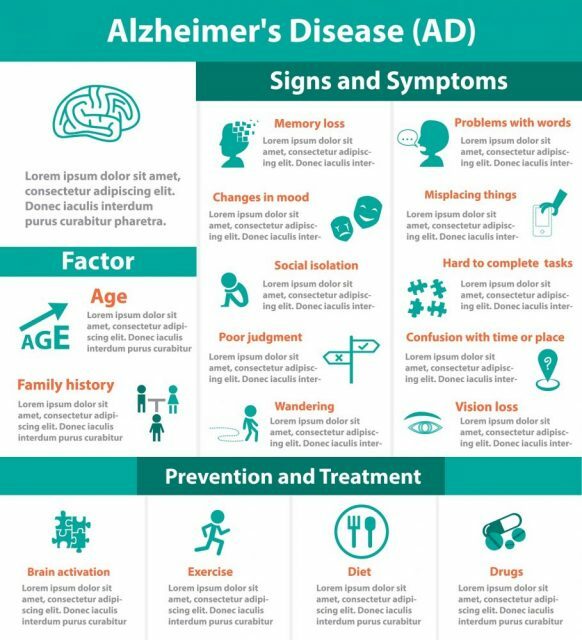 The terrible fact is that Lewy body disease often goes unrecognized due to its symptoms that appear same as Alzheimer’s and Parkinson’s disease. This disease commonly affects people between the age group of 50 to 80. Few medical health conditions like REM sleep behavior disorder and Parkinson’s disease are linked to the development of LBD. This disease can also transfer genetically from one generation to other generation; so, when you have a family history of LBD, the chances are that you may also suffer the symptoms with time. However, in most cases, the actual causes of LBD are still unknown. There is no specific evidence related to lifestyle habits causing the development of LBD, but it is proven that improvement in lifestyle with some exercises, proper diet and mental stimulation can help to delay or reduce the symptoms of the disease. Spinal Muscular Atrophy (SMA) is known as a serious genetic disorder that causes huge damage to nerve cells named as motor neurons in the spinal cord. These cells are otherwise responsible for establishing communication between voluntary muscles of legs and arms etc. When the neurons die, the muscles lose their strength, and the patient starts facing trouble in swallowing, breathing, crawling, walking, neck control and head movements. Studies reveal that SMA mostly runs in families, but it is not essential to see some recognizable symptoms in parents; even when they are carrying the affected genes. There is no possible cure for this disease, but few treatments can help to deal with the complications. SMA disease is observed to pass from one generation to other via genetic factors. If a person is affected with this degenerative nerve disease, it means he/she got the two copies of the broken gene from parents. When these defected genes are present inside, they do not allow the body to produce some essential proteins, and without that protein, the muscle control cells die. However, if the genes pass to the child only from one parent; he/she may not develop the symptoms in a lifetime but becomes a carrier of the disease for the next generation.